Thank you for visiting our website. 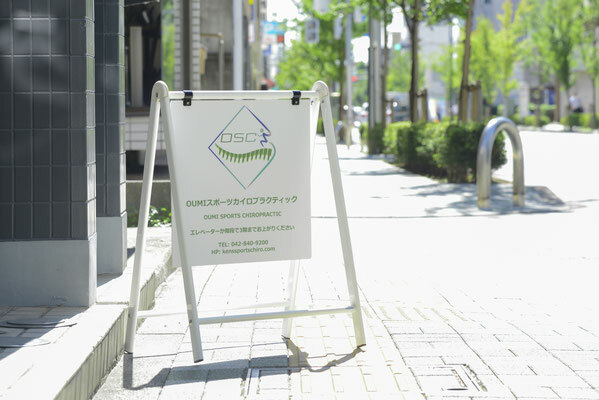 My name is Kenichi Oumi, a board certified Doctor of Chiropractic (aka DC) in the United States practicing in Tachikawa, Tokyo, Japan. If you suffer from not only neck and back pain but also various kinds of sports injuries such as ankle sprain and rotator cuff issue, and you seek for someone who actually can treat the cause not just the symptom to make your life better and more active, this is good place to start. We provide combined treatments and therapy including chiropractic adjustment, soft tissue treatment (muscular release/IASTM) and home exercise program to improve your condition and performance. We support active populations from weekend warriors to professional athletes. Our office is located at Tachikawa, a city in the westside of Tokyo. The closest station is Tachikawa Station (JR Chuo line, Ome line, Namboku line and Tama monorail) and you can take a walk from the station to the office (refer to the map below). Appointment necessary, therefore please contact us prior to your visit. It's very difficult for us to accept walk-in clients. If you are not familiar with chiropractic care, please take a look videos below. Dr. Oumi is a board certified doctor of chiropractic. He is also a certified chiropractic sports practitioner. He likes working with active people who love sports and activity. We treat the cause not the symptom with basically utilizing chiropractic adjustment, and additionally soft tissue therapy and home exercises. We treat many kinds of issues such as general neck and back pain, headache to ankle sprain, knee pain and shoulder pain such as rotator cuff issue. Please refer to the list in this page below. You can make an appointment through oumisportschiro@gmail.com or 042-840-9200. Yes, the staff can speak English! 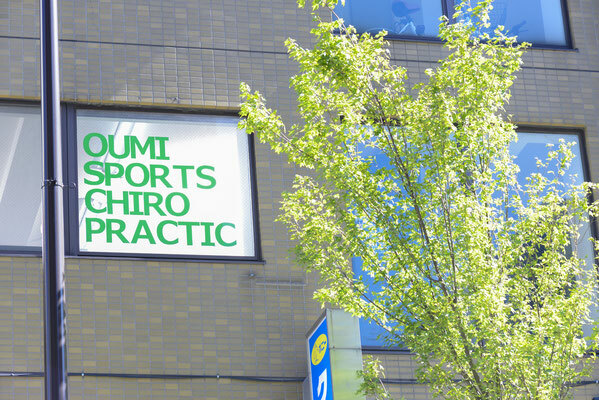 OUMI SPORTS CHIROPRACTIC is good place to start! Out treatment is definitely not just quick popping and cracking joints types of treatment. Our office is a 100% appointment based, therefore please be on time. This is not either massage or relaxation place. * Please also check our "Fees" page to see information regarding the insurance. Ankle sprain, Plantar faciopathy, Toe pain, Achilles tendinopathy, Patelofemoral pain syndrome, Knee pain, IT(iliotibial) band syndrome, Hip pain, Groin pain, SI joint dysfunction, Low back pain, Sciatica, Piriformis syndrome, Back pain, Upper/Mid back pain, Rib pain, Neck pain/stiffness, Headache, Rotator cuffs injury, Shoulder impingement, Biceps tendinopathy, Postural issue, Tennis elbow, Golfers elbow, Carpal tunnel syndrome, Wrist pain, Thumb pain, Arm/Hand numbness, Thoracic outlet syndrome, and so on. Please let us know if you have any question regarding your issues. Most of people from other countries have a problem to see a local health care provider in Japan because it's sometimes hard for them to explain their conditions in Japanese. That is why we see people from all over the world such as someones who work here, international students and tourists. People from following countries have visited our office so far and it's often fun to talk about this topic. 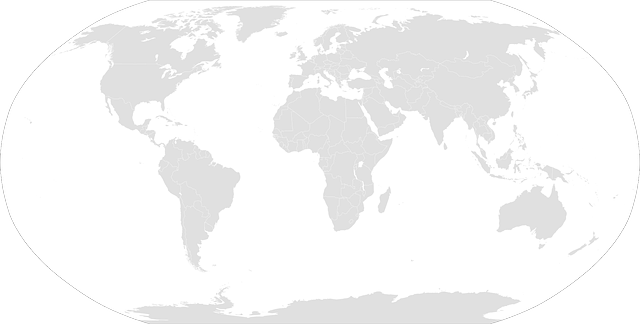 UK, France, Germany, Sweden, Denmark, the United States, Canada, Brazil, Australia, New zealand, Malaysia, China, South Korea, Israel, Ireland, Dubai, India, Singapore, Belarus and more. We are looking forward to seeing you from all over the world!